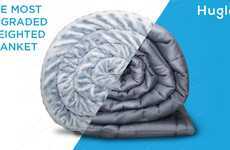 The RUMPL National Parks Original Puffy Blanket is part of a premium collection of bedding for consumers that will offer them a stylish way to stay warm when enjoying the majesty of life in the great outdoors. 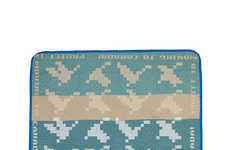 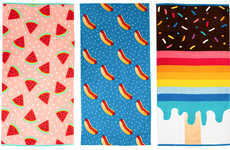 The blankets come in six variations in total, which are being made available in stages and are each emblazoned with imagery from different national parks across the United States. 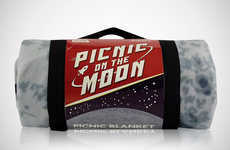 This includes iconic locations like Joshua Tree and Yosemite amongst several others that are artistically rendered on the blanket in a way that conveys national pride. 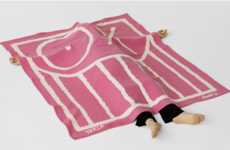 Each of the blankets are durably designed to be stain, water and odor-resistant, while also washable to keep them fresh between uses. 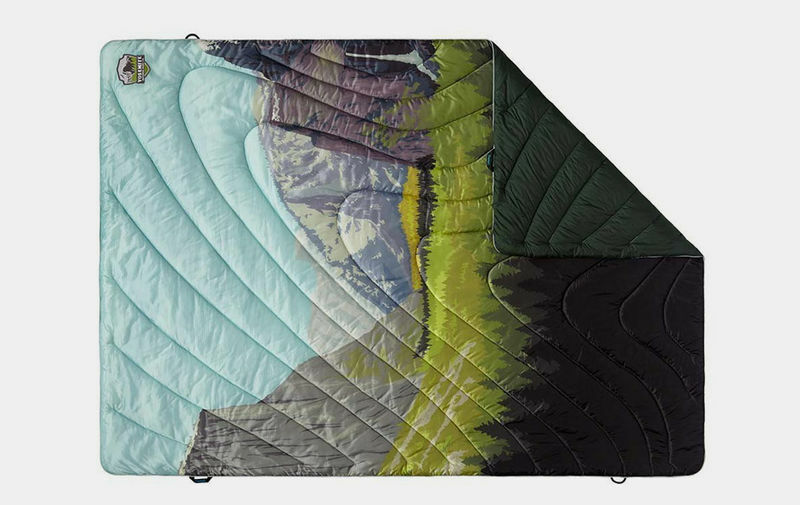 The RUMPL National Parks Original Puffy Blanket also helps give back to the environment by being part of the 1% for the Planet initiative.